Existing data protection law was put in place before a lot of the technologies today existed. Many of us are aware that there are data protection laws in place - but these were implemented 22 years ago. While those laws served their purpose, there were specific areas like cloud computing that weren't covered under the old legislation. GDPR streamlines and strengthens existing EU data protection law and gives Data Protection Authorities the tools to drive the protection of personal data in an ever more challenging environment. 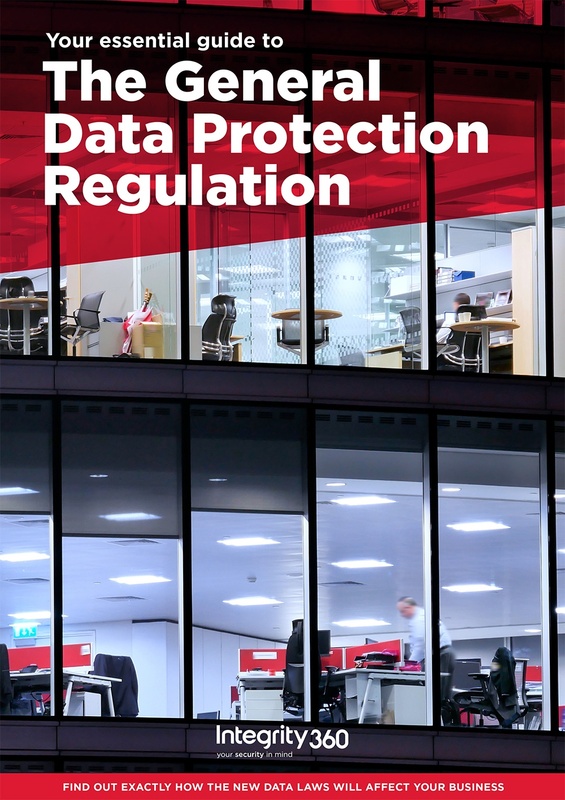 This guide aims to help you understand the new legislation and how it will effect your business as well as aid you in your preparations for GDPR in May 2018.